Have you got a map of the Hill? Yes! Click here to see a map of the trails with photos. What is the Laurentian Ski Hill’s vertical? The Vertical is 350 ft.
Where can I buy lift passes? You can buy lift passes at either the upper lodge or the lower lodge. However, if you need to rent equipment then you must go to the upper lodge. Does the hill have a Terrain Park? Yes! It has its own dedicated lift. Click here for more information. Do you have a program for schools? Yes! For more information give us a call or check out the schools page. All trails are groomed every night to prepare the hill for your enjoyment the next day. More answers to questions about grooming. Yes, the entire hill has snowmaking coverage using new high efficiency snowguns. This means the hill can open sooner and stay open through warm weather. More answers to questions about snowmaking. You can see this years board members by visiting the board page. How do I get to the hill? Follow this link to get a map. Drive up Airport Road – turn right at the lights onto Pearce St.
At the stop sign turn right onto Greenhill Ave.
Take the first left onto Janey Ave.
What is the Alpine Responsibility Code? There are elements of risk in snow sports that common sense and personal awareness can help reduce. Laurentian Ski Hill requires that all skiers, snowboarders and snow bladers know and obey the Alpine Responsibility Code set out below. Laurentian Ski Hill may revoke a lift ticket for violation of the code or for other unacceptable conduct. 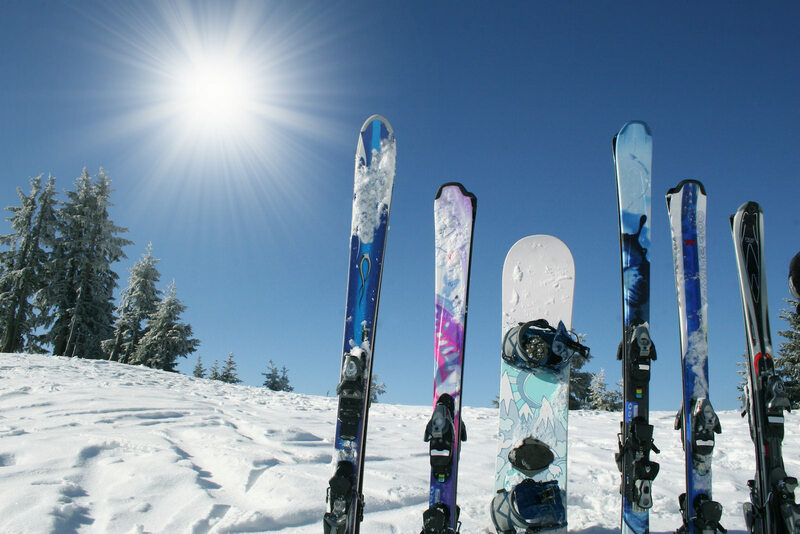 Always use proper devices to help prevent runaway equipment (brakes on skis and leashes on snowboards and snow blades. The Ontario Snow Resorts Association and Laurentian Ski Hill recommend wearing helmets for skiing and riding. Skiers and snowboarders are encouraged to educate themselves on the benefits and limitations of helmet usage. The primary safety consideration and obligation under the Alpine Responsibility code is to ski and ride in a controlled and responsible manner. All staff who are required to ride or ski as part of their job are required to wear a helmet. Helmets are mandatory in the terrain park.